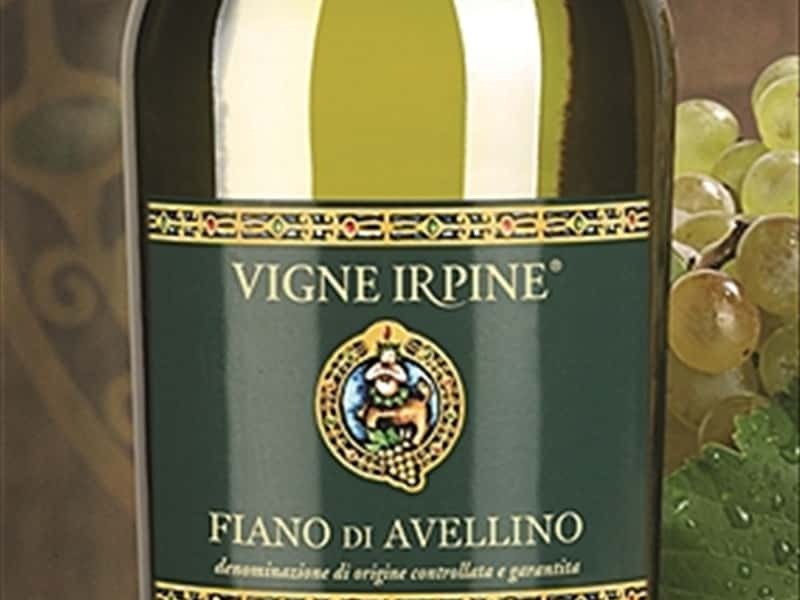 Vigne Irpine is a vineyard and wine company located in the village of Taverna della Figura, part of Santa Paolina township just a few kilometers from the city of Avellino, an area considered the heart of Irpinia. 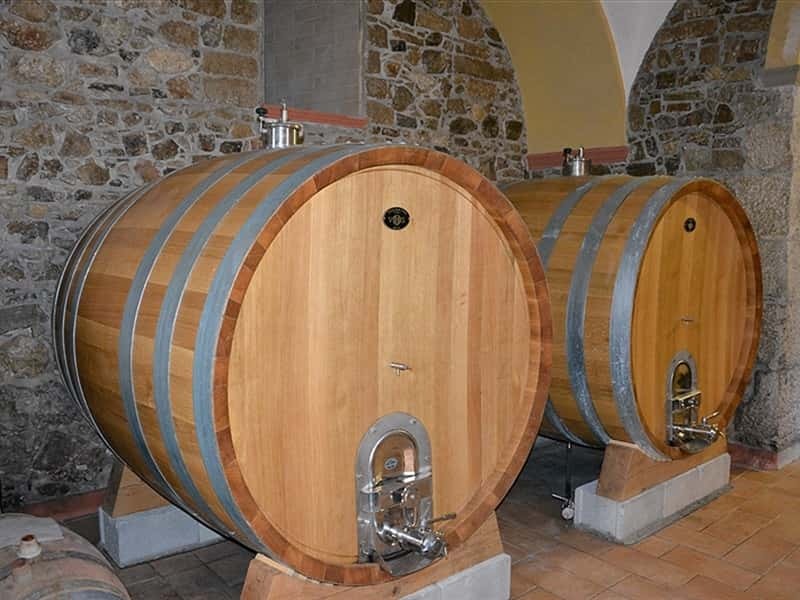 Production and aging take place in a historic building which has been carefully restored, maintaining its characteristic features. 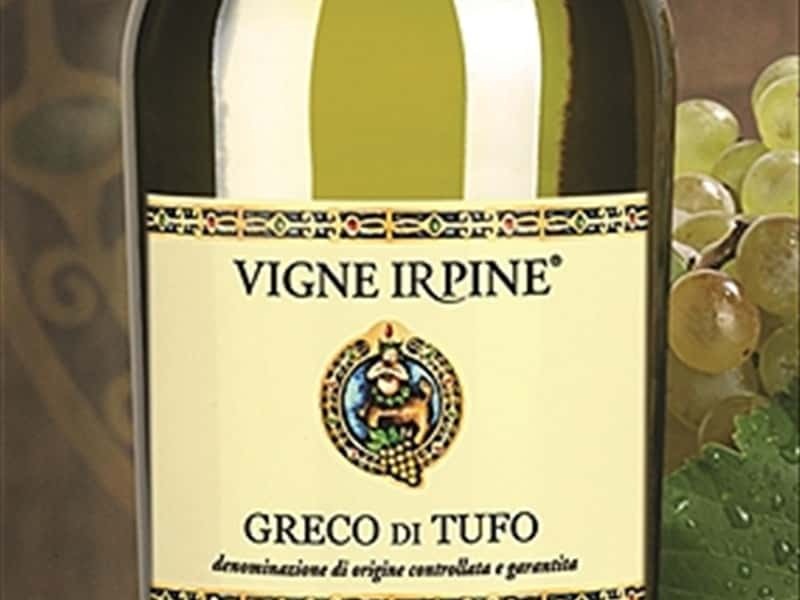 Modern plantings of Aglianico and Greco di Tufo on the splendid surrounding slopes make a magnificent setting for the winery. 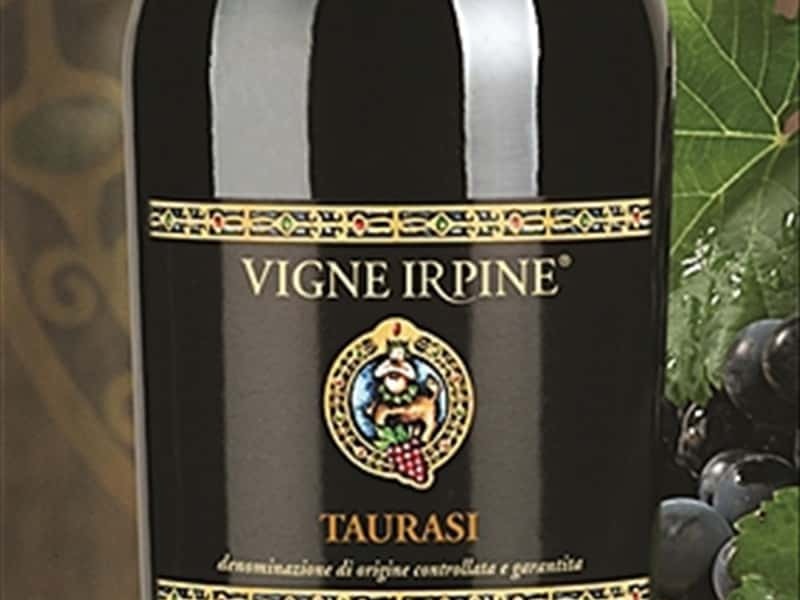 The company was begun in 1999 by a group of friends who shared an intense passion for wine, a strong desire to maintain their local traditions and a keen sensitivity to innovation. 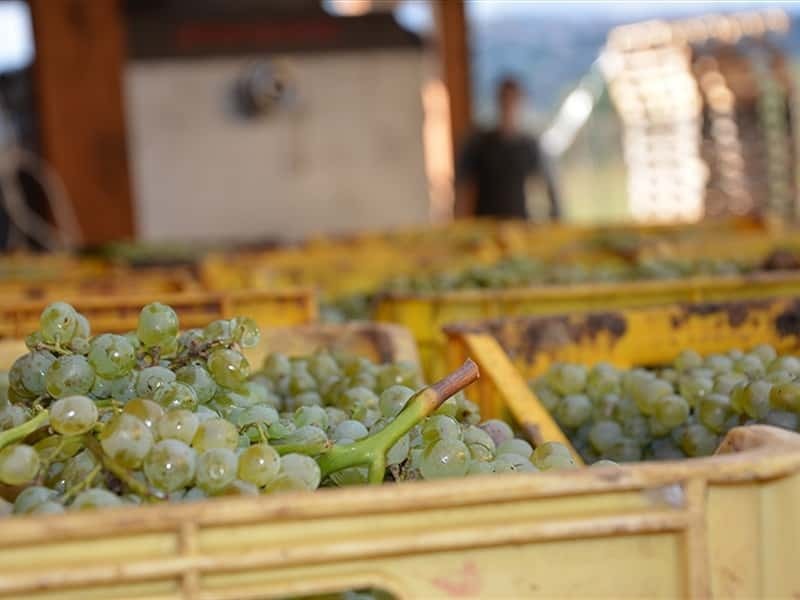 The company's strong points are its limitet output and its ability to scientifically monitor and supervise every phase of production. 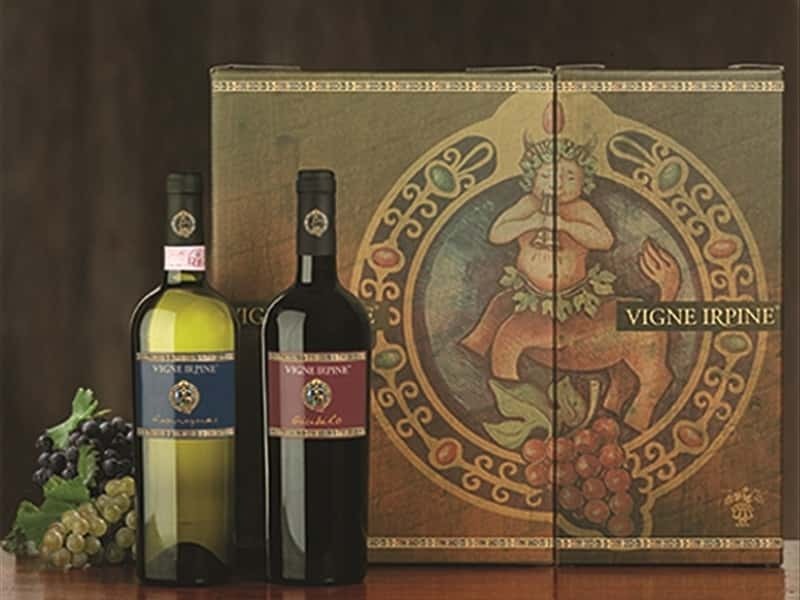 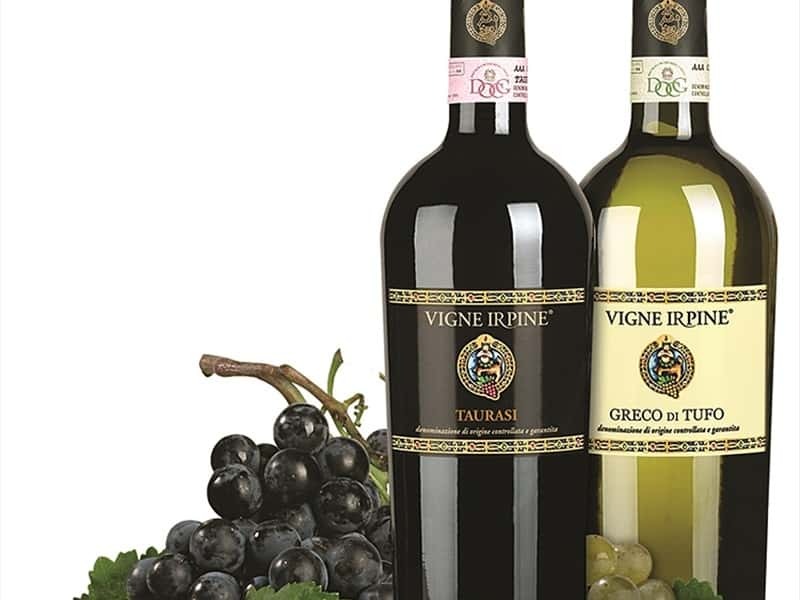 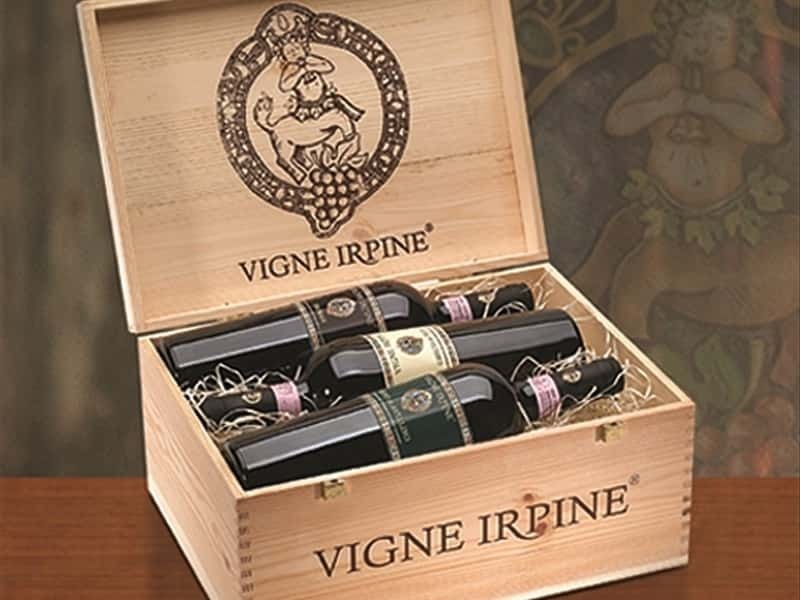 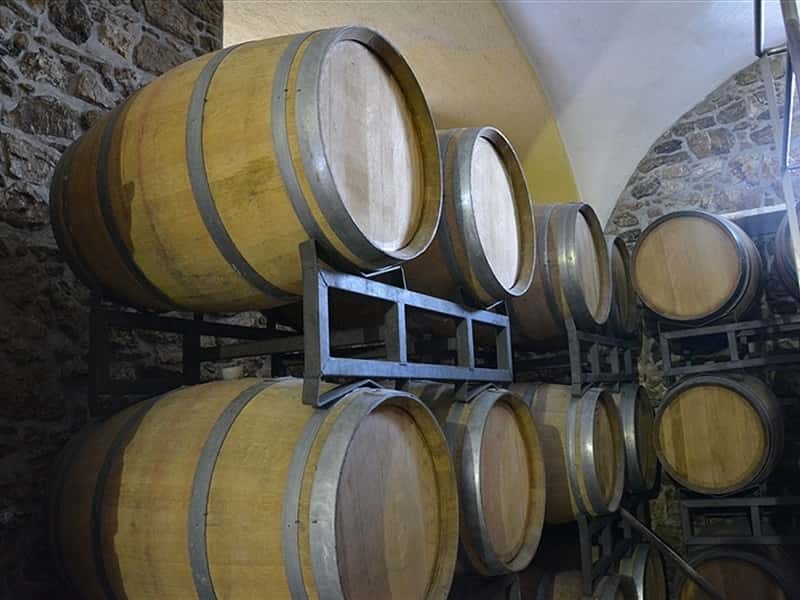 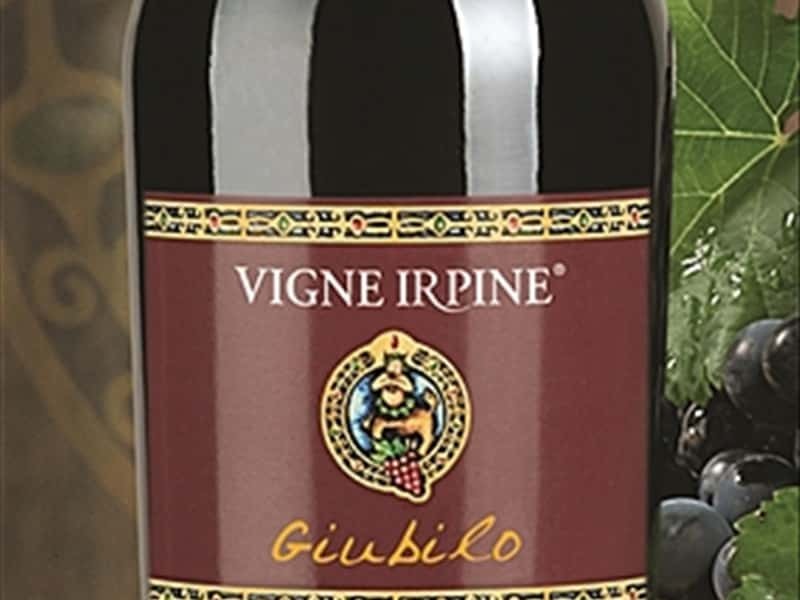 Vigne Irpine's wines each have a specific character and notable tipicity, ranging from Fiano di Avellino and Greco di Tufo among the whites to Aglianico and Taurasi among the reds, to name just a few. 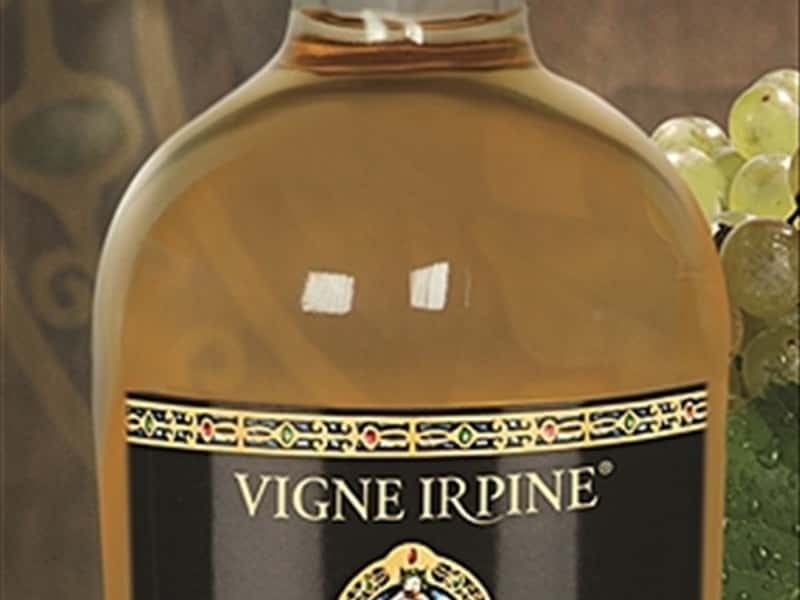 Notwithstanding its youth, the company can already boast a history of quality, recognized nationally and internationally. 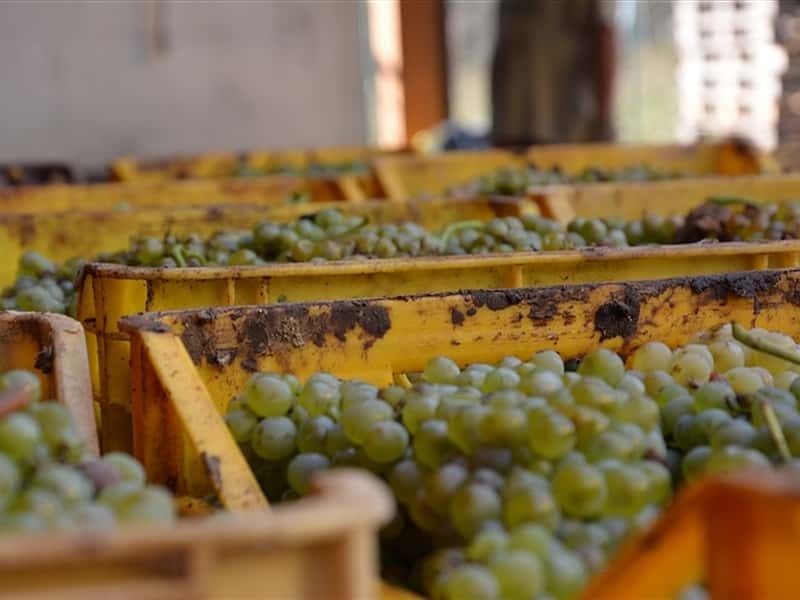 Dedication and continued research ensure that the company will be talked about more for its future than for its past. 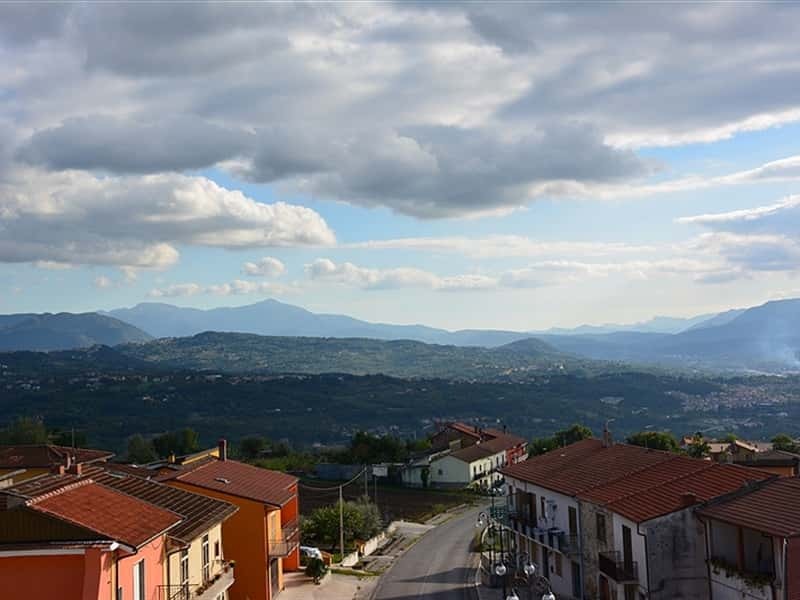 This structure web page has been visited 24,309 times.